When it comes to beefing up security, installing heavy duty locks is going to be one of the best measures to take to safeguard your home or business from unwanted visitors. Whether your current locks are wearing down or you simply want an upgrade, Locksmith Sarasota is the company to call to get your home or commercial property outfitted with high-security locks, no matter the type of door or entryway. 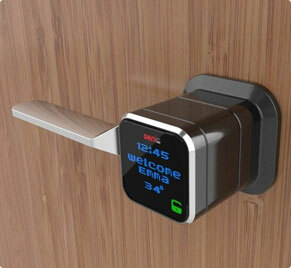 We carry the leading brands of door security locks, including Mul-T-Lock, BEST, Yale and Medeco. 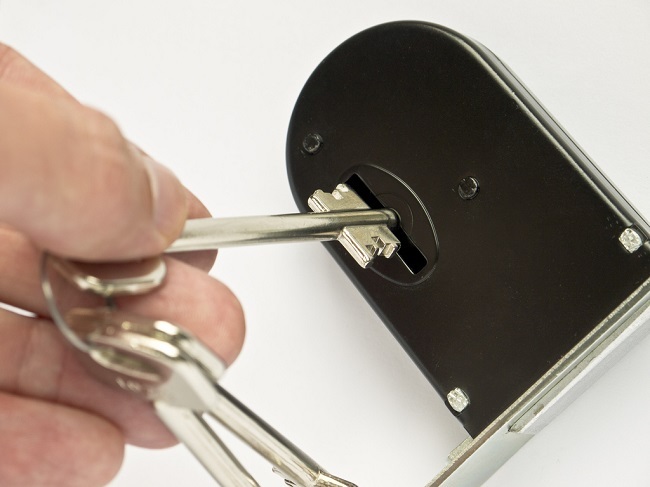 Call Locksmith Sarasota today to get a quote on our affordable high-security locks service. To protect your family and your personal assets from intruders, upgrading to home security locks is going to do the brunt of the work for you. Our residential high-security lock installation service goes well beyond your front door, too. Perhaps you need sliding door security locks or any other kind of patio door locks. Let us know what kind of upgrades you have in mind, and we will have a locksmith take a look at your property and give you a quote. We will then install the new locks at your convenience and make the purchase and installation process as easy and affordable as possible. If you’re looking to strengthen the security of your business property, having high-security door locks installed will make sure only authorized individuals can get through. Locksmith Sarasota can fix you up with stronger locks on your building’s front door, back door and even any interior door that safeguards a room with highly valuable or sensitive assets. Also, if you have any loading roll-up doors that lead into the building, Locksmith Sarasota’s security lock services can make sure those entryways are stronger and more secure than ever. Sarasota-area business owners enlist Locksmith Sarasota as their trusted partner in commercial property security. On the other side of the coin, if you already have high-security locks installed, our locksmiths are skilled with repairing and even re-keying such locks. Whether it’s for a home or business, we can have a locksmith sent to you in a prompt amount of time to perform any repair or re-keying services at a reasonable rate. Even if a push bar is damaged on the inside of a door in your building, you can call Locksmith Sarasota to repair the issue with little hassle. Our highly skilled technicians are trained on all types of door locks, and they utilize the latest in locksmithing hardware and technology to meet the needs of Sarasota, FL area home and business owners. Since we are dedicated to home security, we also offer Sarasota homeowners another way to lock down their property and know what’s going on around it: home surveillance systems. In addition to high-security door locks, we install CCTVs and other home security products. If you want a door alarm installed or replaced, Locksmith Sarasota is your go-to local expert that will complete the job professionally and affordably. If you’re looking for peace of mind and a secure house, Locksmith Sarasota is the company to help you get there.